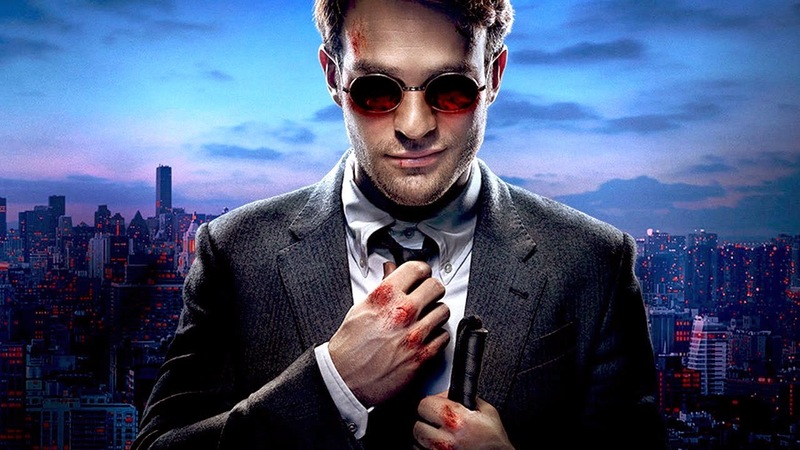 With so many superhero shows doing the rounds, it was easy to be cynical about Netflix and Marvel's Daredevil, yet free of network constraints, Drew Goddard and Steven S. DeKnight have been able to deliver an uncompromisingly 'gritty' take on the blind vigilante's origin story. Both Cox and D'onofrio have been knocking it out of the park as Murdoch and Fisk, with solid support from the likes of Deborah Ann Woll & Rosario Dawson. At the very least, it's Rob's favourite show of the year so far... also #NOT on regular TV, Unbreakable Kimmy Schmidt hits us like a rainbow coloured truck in the face and Community clings to life on Yahoo (just). Iain's taken Jon's advice and finally cracked into FX's The Americans and Rob totally binged through season 2 of Black Sails. Can he sell it to Iain though? That's the question. 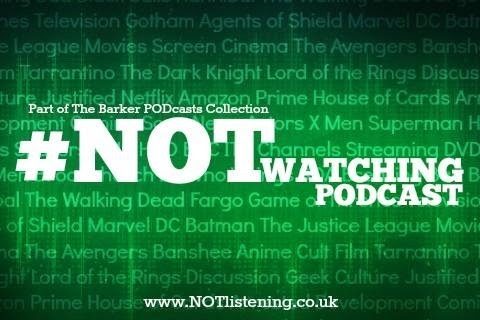 All this and more on another 'What's we haven't #NOT been watching' edition of the #NOTwatching Podcast! Disclaimer: Jon was actually on this show, but his track screwed up so we've had to edit his bits out. This is really quite a bummer because he had some great things to say about Netflix's Bloodline. Hopefully we'll get round to that one again when the rest of us have seen it, until then, apologies for any dodgy edits that had to be made!